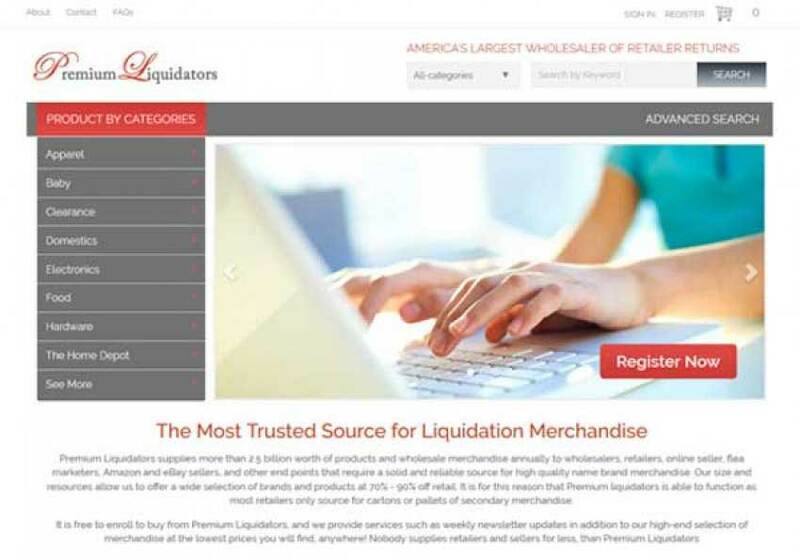 Genco and fox liquidation are leaders in providing returns and refurbished liquidation products. 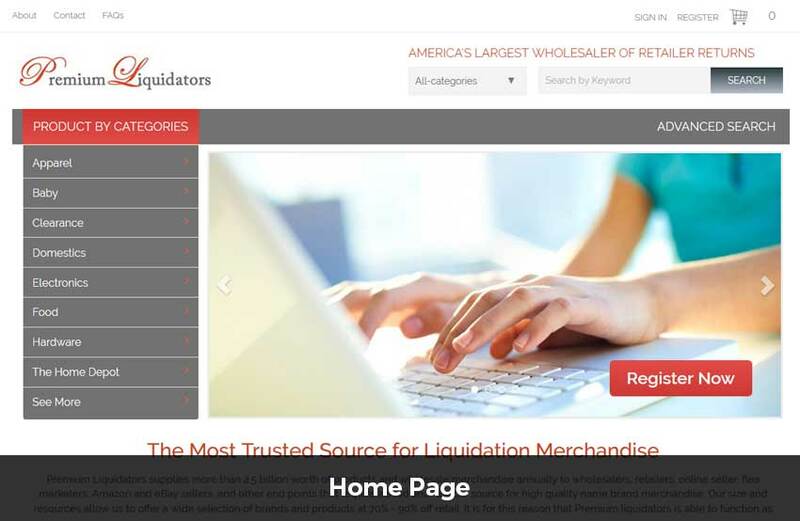 The owner of Premium Liquidators wanted an automated system which will crawl the data from these sites and showcase on their own site. 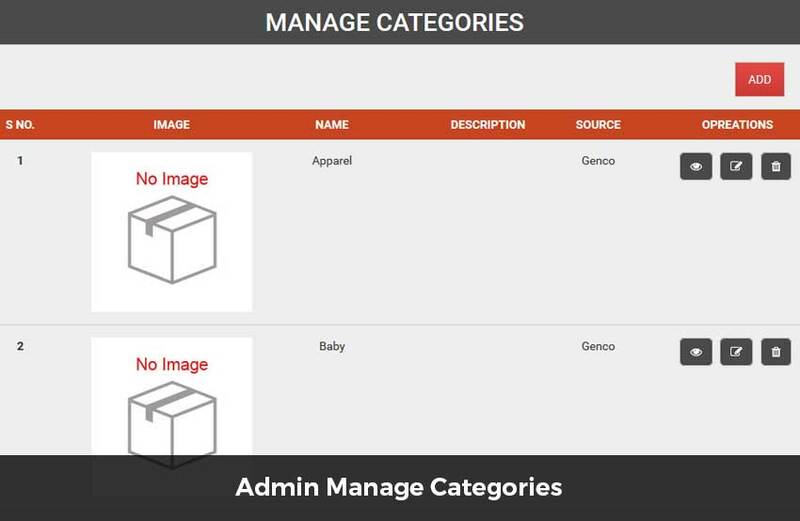 Team DCI developed a custom tool which recursively parses categories and sub categories from Genco and stores it in a MySql database. 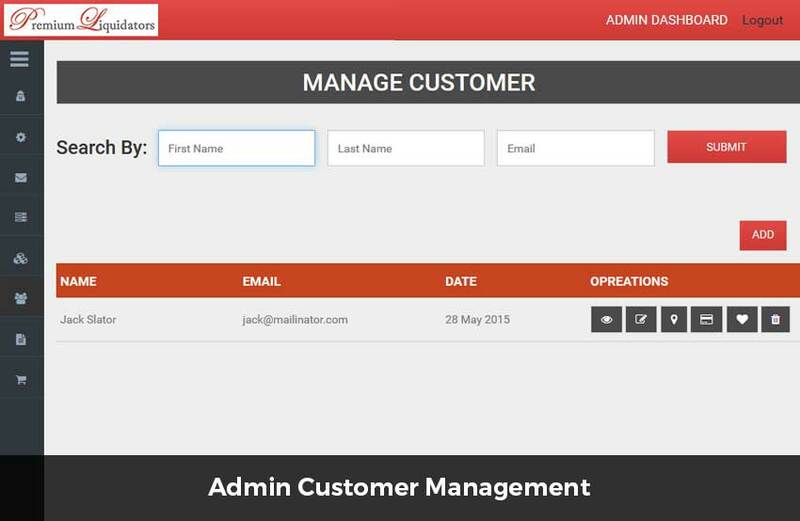 The system then parses all the products of the categories ans store it in the database. Each and every attribute of products like title, description, price, attributes, and images are crawled. Products are showcased under various categories. 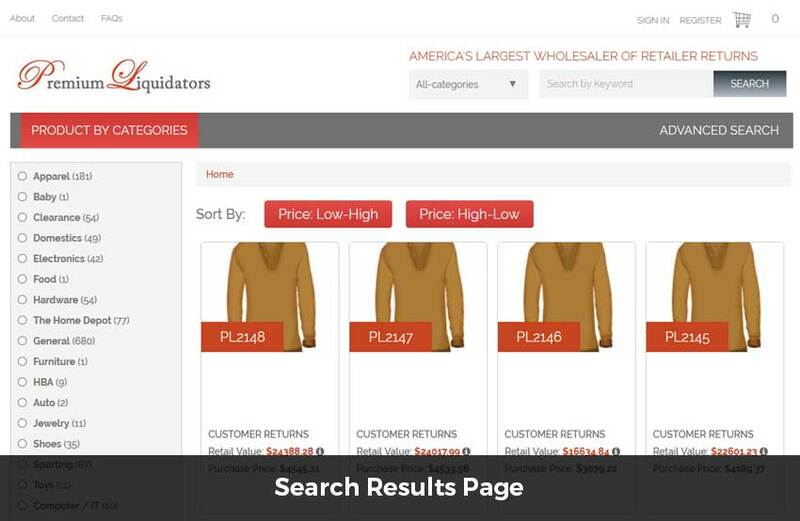 Visitors can select a particular category and can view all its products. 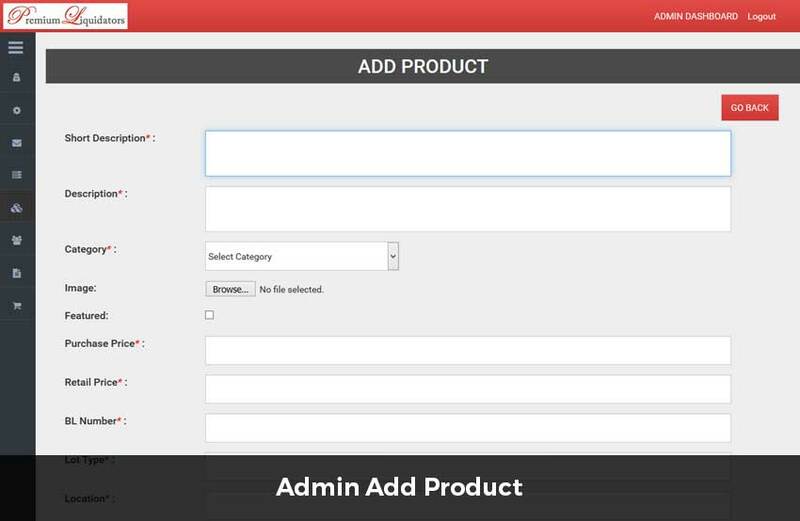 The user can do a keyword wise search to browse the products. A custom advanced search is also available with the help of which the users can exclude the words, do a full text search, do a price range search, and location wise search. 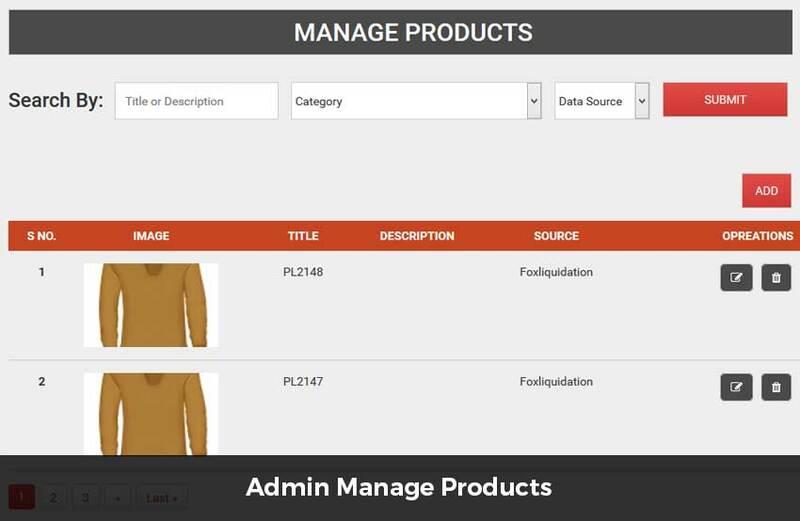 Clicking on a product displays all lot information of the product. The users can add multiple lots to cart and purchase the same using paypal or credit card. Customized shipping solution is implemented with the help of which shipping is calculated via USPS on the basis of weight of the lots. 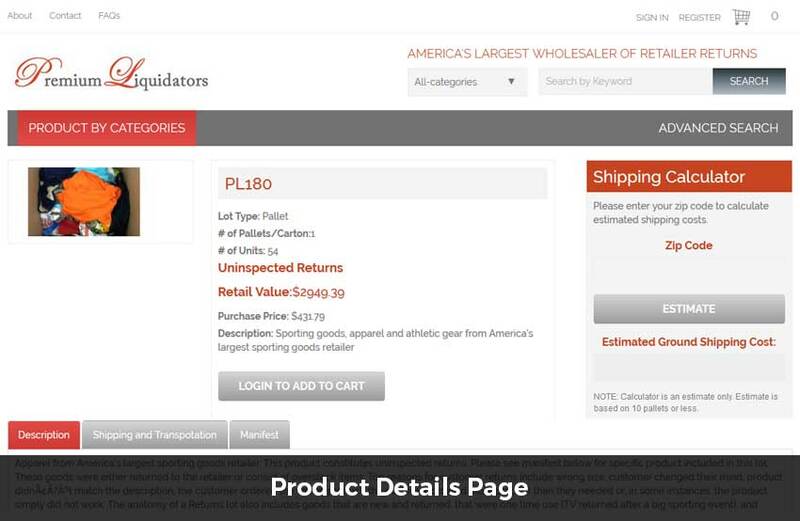 Customers can create their account and view the previous order history and payments made. 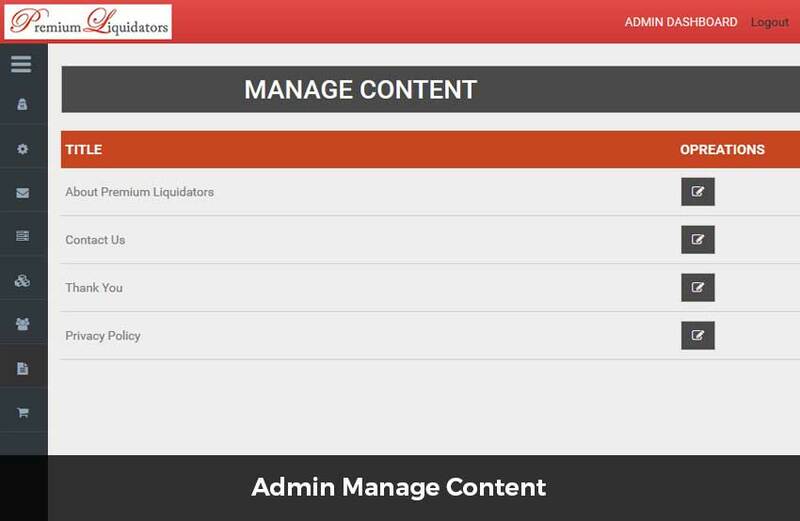 An user friendly admin section is developed with the help of which the admin can manage products and categories. 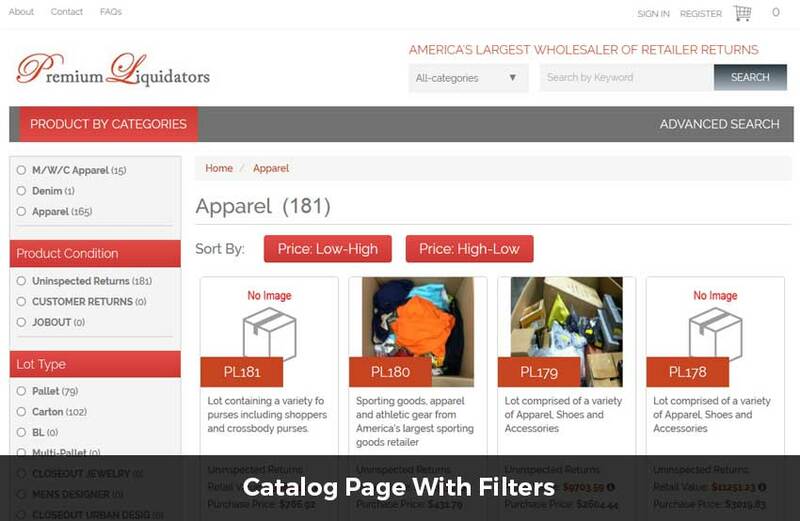 There is also an option with the help of which the admin can upload bulk images and bulk products of fox liquidation. 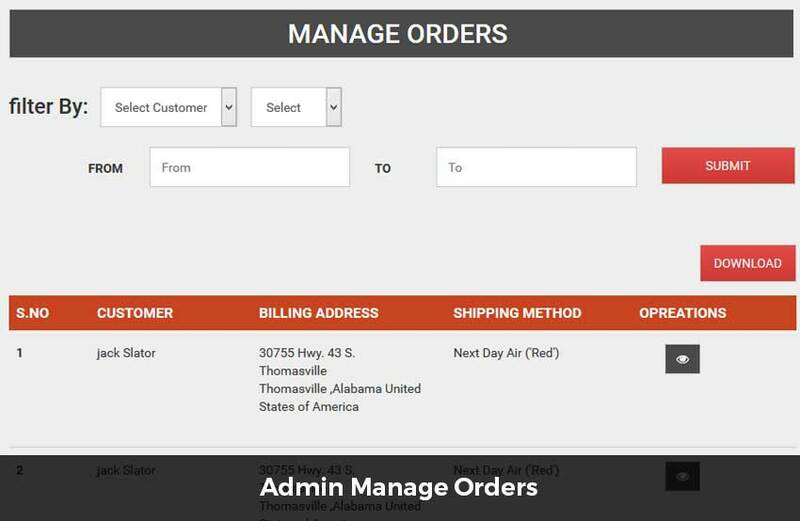 The admin can also view payment reports and order history. "Team DCI is very responsible and dependable. DCI is the partner we can rely on. Let us help you figure out the best way to realize your projects. We love to talk, and therefore all the initial consultations come free to our prospective clients. We are waiting to hear from you.